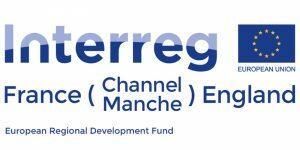 The second newsletter for our SB&WRC Interreg project is now available to read. This edition includes updates on laboratory tests, measurements and market analyses. The partners in the Sustainable Bio & Waste Resources for Construction research project have made significant progress towards the design and manufacture of the first insulation prototypes made from bio-based and recycled materials.